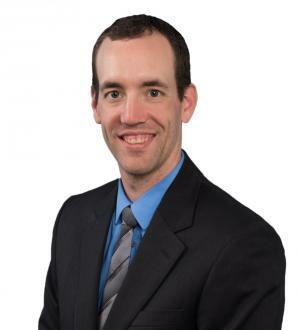 Dr. Casey Buns is a sports enthusiast providing chiropractic care and advanced treatment techniques, including soft tissue mobilization and Kinesio ® Taping to patients of all ages and sizes in Mankato, MN. These techniques are used with some of the most elite athletes, and have been proven to work on conditions many people suffer on a daily basis. Originally from the small town of Woden, Iowa, Dr. Buns was an active competitor in football, basketball, baseball, golf, and track & field. After high school, he received scholarships to join the Waldorf College Football Team in Forest City, Iowa before transferring to the well-known science program at Wartburg College in Waverly, Iowa. While attending Wartburg College, Dr. Buns participated in their track & field program as a high jumper, and earned a Bachelor of Arts Degree in Biology. Dr. Buns attributes his health and ability to compete as an athlete to the care he received from local chiropractors during his athletic career. This led to his enrollment at Northwestern Health Sciences University in Bloomington, Minnesota where he earned his Doctorate of Chiropractic. Since graduation he has obtained his advanced specialty certification in Sports Chiropractic from the American Chiropractic Board of Sports Physicians. Dr. Buns is supported in the clinic by his wife, Allison, who runs the day-to-day operations. Allison is originally from the small town of Titonka, Iowa where she met and eventually married Dr. Casey. Upon high school graduation, she attended the University of Northern Iowa in Cedar Falls and Allen College of Waterloo, Iowa to complete her degree in radiologic technology. After radiology school she worked in family practice clinics, orthopedic clinics, hospitals and surgical centers providing care to patients needing x-rays, bone density scans, CT and MRI scans. Having witnessed many lives changed through the power of chiropractic and nutrition, Allison was excited when the opportunity to work with her husband became available. 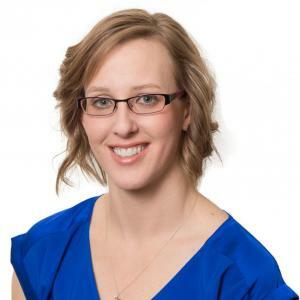 She now works with Dr. Casey full time helping patients achieve the life they want to live through natural healthcare, and of course taking x-rays as needed. During their free time, you can find Dr. Casey and Allison at the golf course, working out at the nearest gym, or spending time with family & friends!